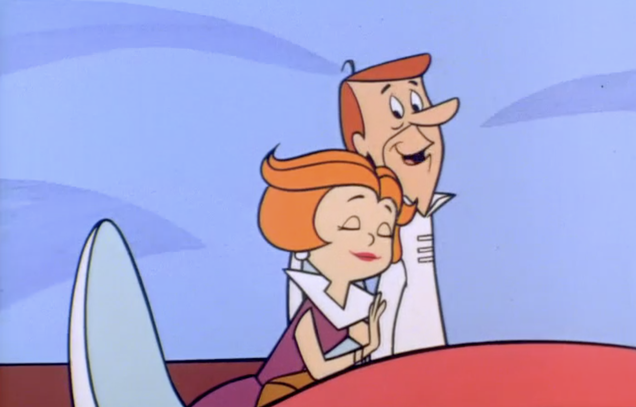 Home » Gizmodo » Was Jane Jetson a Child Bride? A viral tweet about the 1960s TV show The Jetsons recently brought up a troubling question. Was Jane Jetson a child bride? The answer: Not quite. But it’s easy to see why people might be outraged.